The clash of ideologies is upon us now. Recent epic events like Indy, Brexit and the Trump phenomenon have caused gigantic chasms of divide between the peoples of our nations. Unpleasant though it may be, we must understand that such divisions are sometimes necessary. The Master said that He came not to bring peace on earth but a sword (Matthew 10:34). Of course, we understand by this that He meant such work was a preliminary to bringing HIS rule of peace. There has to be a dividing of the sheep and the goats before that can happen and such dividing is not peaceful. That grand old prophet of God, John McPhee, foresaw such things and correctly understood the root of all the discord – that God would divide mankind around the British Throne. 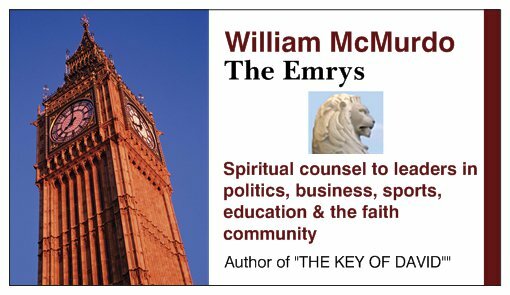 The events I mentioned, namely Indy, Brexit and even the Trump presidency, are all rooted in the fundamental question that every human will face: Are you for the Throne of David in the earth or for the Beast system? Politics, religion and culture are the camouflage that masks this ultimate choice for each of us to make. It is interesting that even subconsciously, those who oppose President Trump in the media and elsewhere understand the significance of a State Visit to Britain in his inaugural year. The British Throne is, as always, at the heart of things. We can only hope that in this man Trump – who I have had my eye on for thirty years – we have a leader who can discern the purpose of God and perhaps reverse the rebellion of Manassseh, bringing his nation and people back under the Davidic Throne. This would have been unthinkable only recently but we are living in times when such miracles can happen. YHWH’s ways and thoughts are higher than ours. But we can rise up to them! Trump’s early days have been controversial but much of this is down to media hoopla and the bitter retaliation of people who understand that he as a President is going to take them in a direction they fear and even detest. There are massive seismic upheavals happening all around us as the 7 Mountains are being shaken to their very core. More is coming and it will not be pleasant for some. For others, it will be a time of weeping and of gnashing of teeth while for yet others, it will be a wondrous and glorious time. It’s all about where your heart lies. It’s all who and what you are aligned with. Perhaps shockingly for a good deal of readers, it is not about whether or not you are a Christian. Our labels do not matter and neither do our opinions and prejudices. Remember that God has to tell HIS people to haul their sorry, misguided backsides out of Babylon (Revelation 18:4). The reason for this is that you can be right spiritually but wrong in other areas. I mean right in that you are truly a believer and have received the saving grace of God. However, if you need to get told to get out of the Beast system you are not right in your thinking or ideology. You are yet carnal. The criterion is not “Are you born again?” It is “Are you listening and obeying?” We have to be careful that our obsession with destiny does not blind us to the need for obedience. This can easily happen when we assume our own call and destiny is the most important agenda on God’s mind. The key to it all for every person and leader on this planet is alignment. 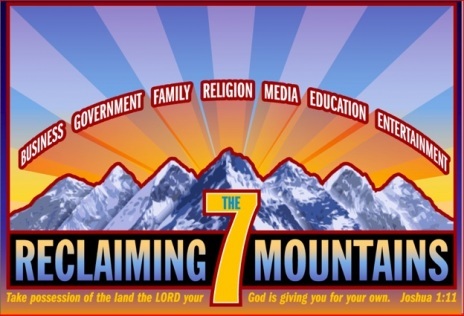 Are you aligned with God’s ordained authority in the earth? 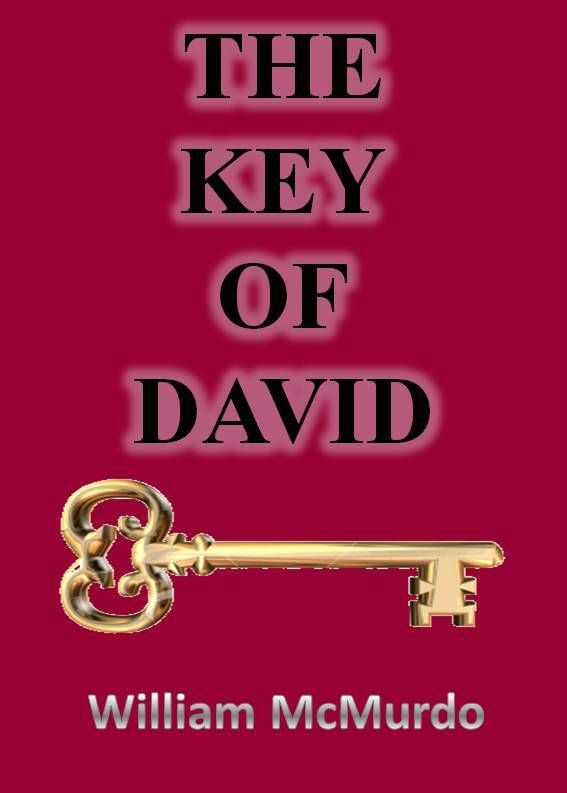 Are you functioning in and with the Key of David? Remember that might does not equal right. It isn’t about who has the most or biggest guns wins. Recognising YHWH’s chosen instrument of dominion and aligning with this is the only response for those who wish to obey Him. Your “great ideas” and opinions on politics, governance and culture do not matter. “Thy will be done” leaves no wiggle room for our biases and prejudices. We have been prideful in assuming that our democracies have given us the power to dictate our way of life. The truth is as it has always been – that the Most High rules in the kingdom of men. Our flirtation with self-sufficiency has to come to an end. All around us we see the fruit of non-alignment with God’s system of authority. Rebellion and lawlessness abound, as does strife and willfulness. Social media platforms allow people to spout their own manifestos of life, living and society. These outlets provide a great opportunity for people to have their say but it often degenerates into embarrassing self-promotion, bitter arguing and vicious name-calling. We have been taught that we are our own gods and our own authority. This is sedition on a cosmic scale. The answer is alignment. This means humbling ourselves under God’s mighty hand. It involves supporting His purpose in terms of world governance. Although this passage is unquestionably Messianic, it has a primary application to David and his successors on the Throne of David. This Throne is God’s chosen instrument in the earth. All national leaders must pay homage to the incumbent of David’s Throne (Psalm 72:11; Psalm 89:27). Biblical history and subsequent history have shown us that we have not had always had perfect monarchs on this Throne. That is not the point. The point is that we honour the Throne as God’s instrument and pray for those who sit upon it. Planet Earth will work perfectly when Jesus sits upon this Throne. But it can work very well if we have an anointed, born-again, Spirit-filled, sold out to Jesus monarch who listens to God and obeys Him. This is the Key of David in action. A consecrated monarch upon David’s Royal Throne, crowned upon the Bethel Stone, ruling over a consecrated people in a consecrated nation. This will bring the flood of blessing and wealth we read of in Isaiah chapter 60. We must align with this purpose. All that we are going through and will yet go through is to bring us all to the place of decision: Are we for the Throne of David or the Beast system?